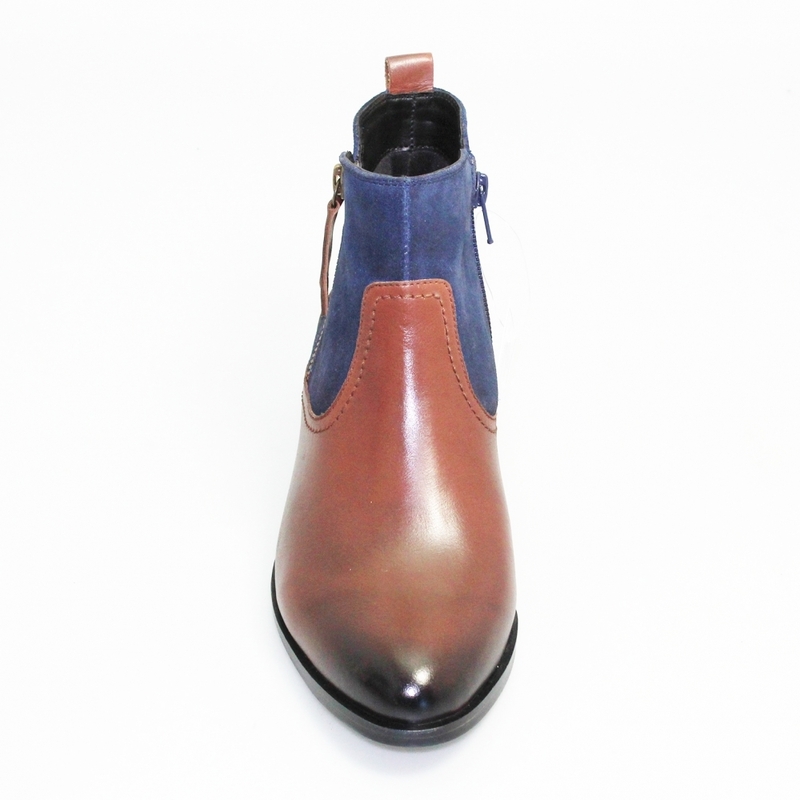 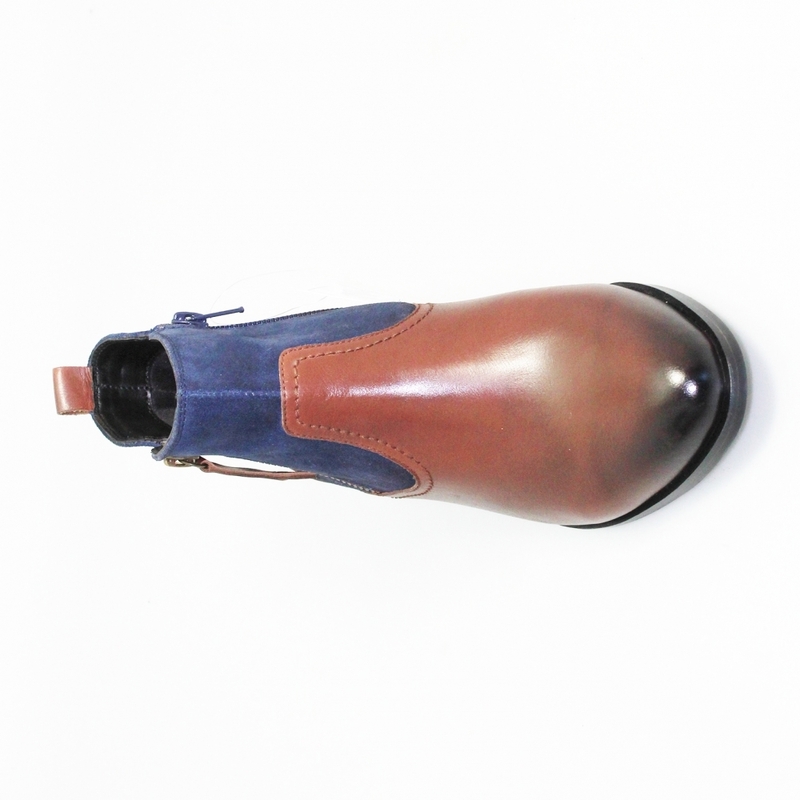 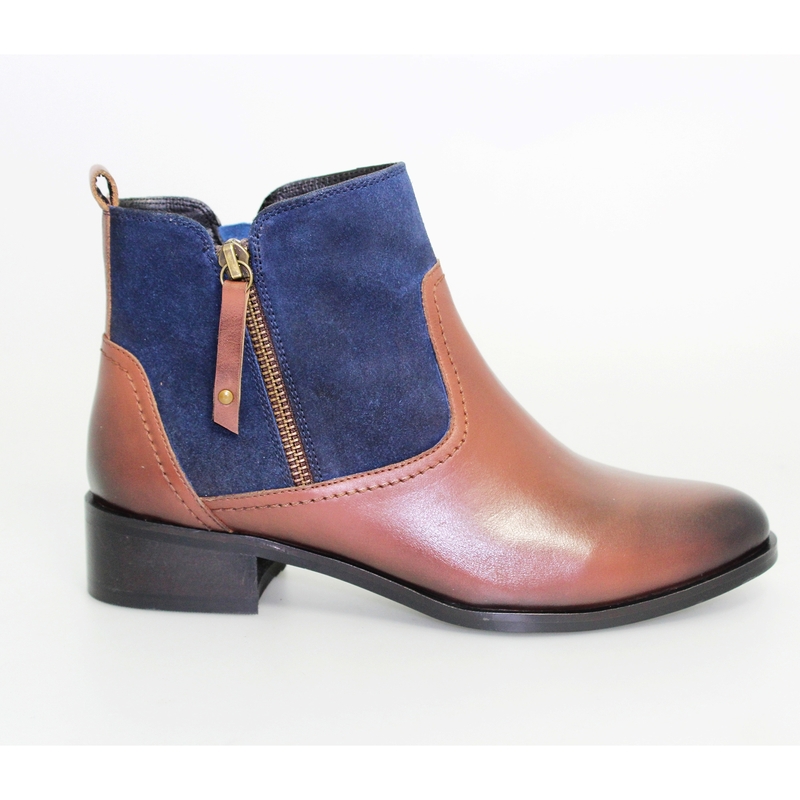 The Libra is the ankle version of the Aileen boot as we like to offer an alternative to a long boot, this follows in line with our best selling boot last season the Duty. 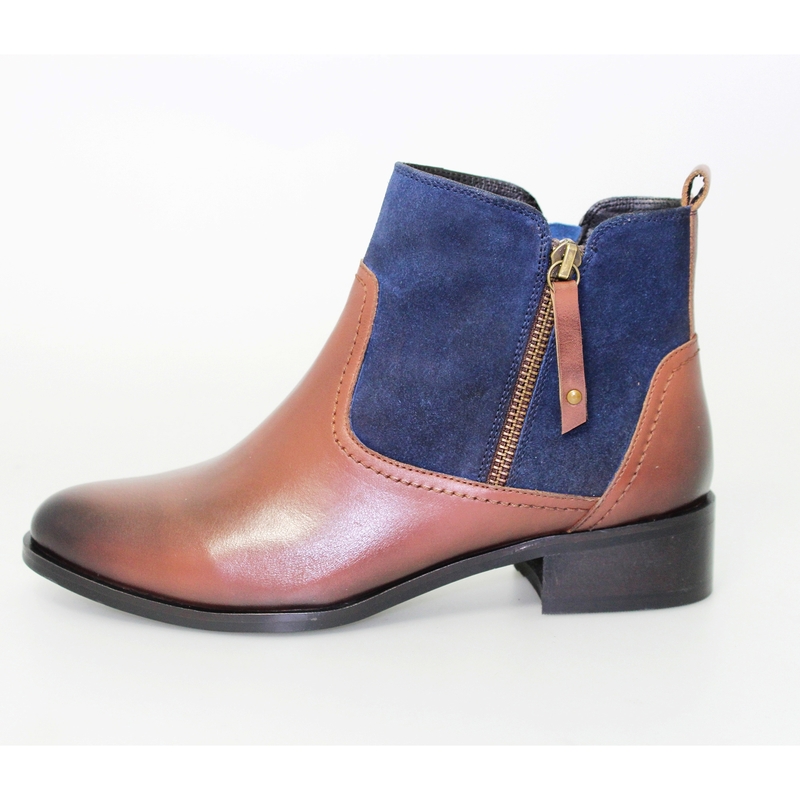 With a leather and suede upper this offers comfort and warmth while being waterproof and sturdy. 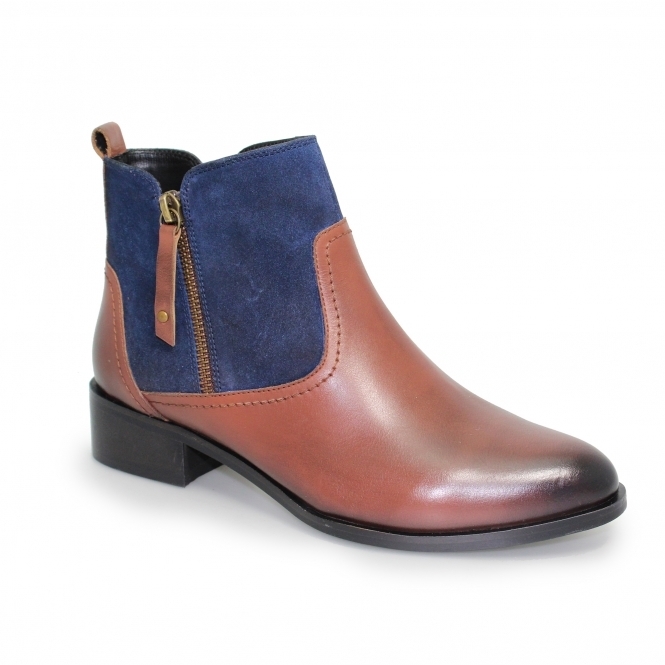 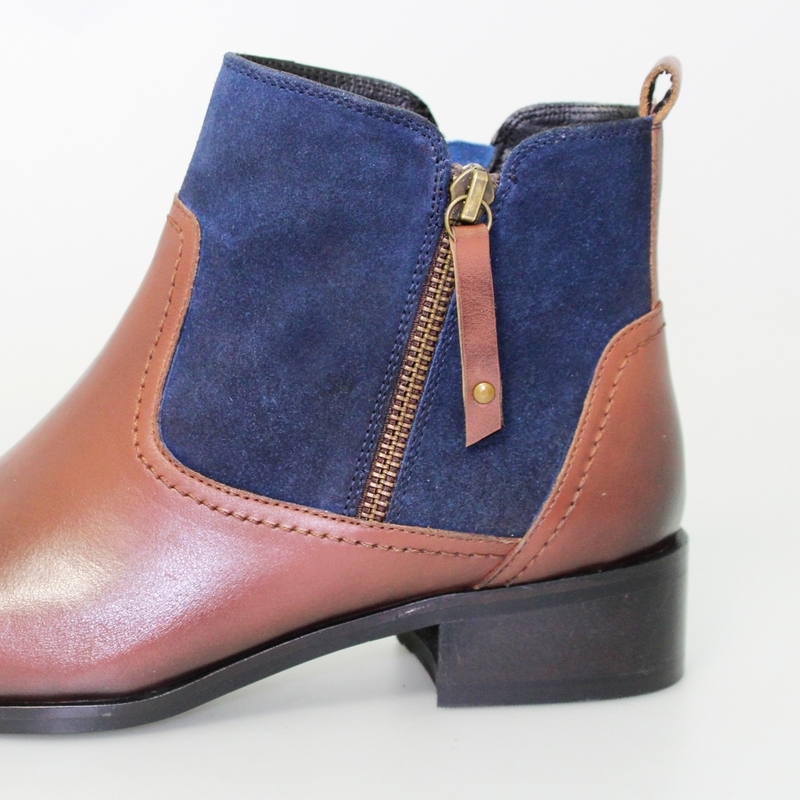 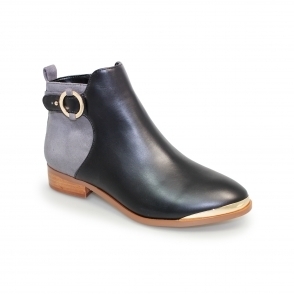 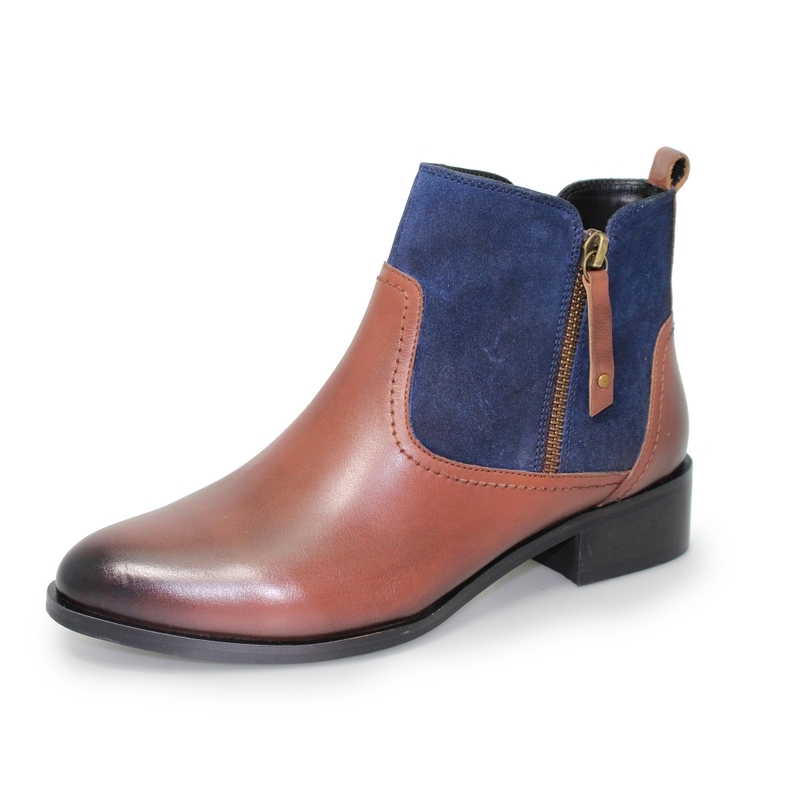 With being an ankle boot the Libra is versatile enough for a day dress or jeans or even leggings. 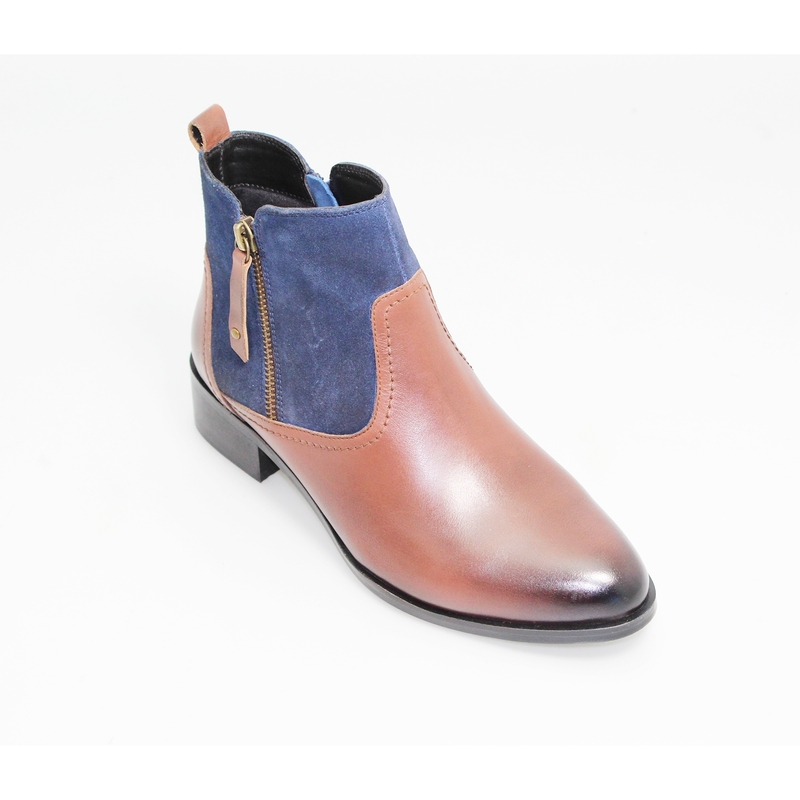 Pair with your favourite ensemble and you are ready for your day out.